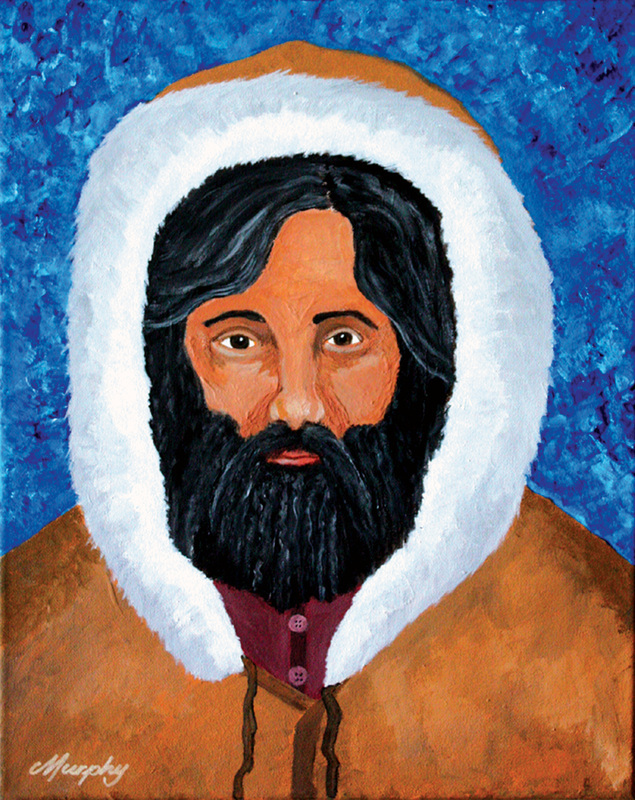 Early Written Record Gallery - Sasquatch Canada contains current and authoritative information on sasquatch and other homins. difficulty with the claws with regard to sasquatch. by a strange “beast-creature” that walked on two legs. The creature was not seen, just its large footprints. 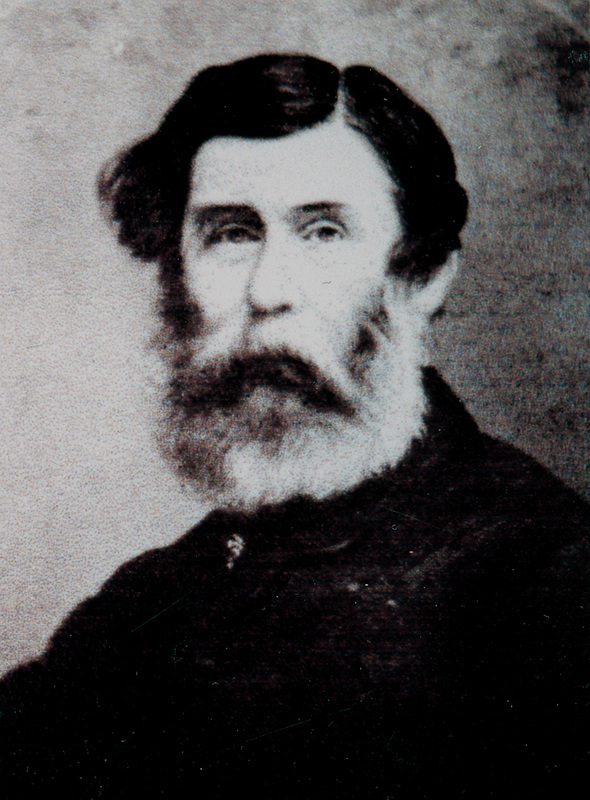 The incident occurred in about the late 1850s in the Bitterroot Mountains (Idaho-Montana border). 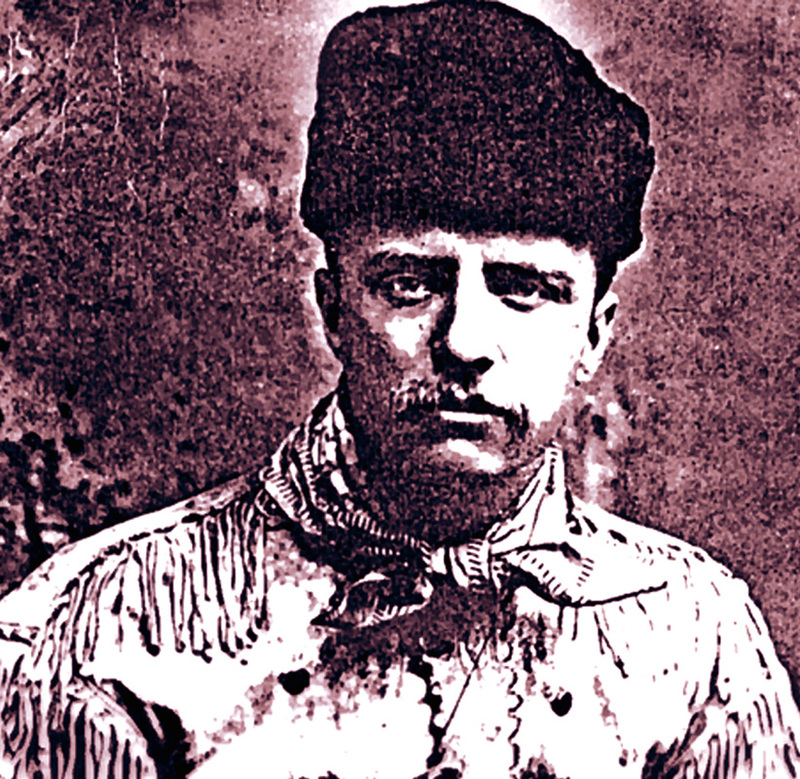 Roosevelt also tells in other writings of very strange and freighting sounds in the forest that did not seem to belong to known animals. train boxcar. We are told in the newspaper article that this actually happened. In the “More Info” facility I have provided what I believe are most reports from the earliest times to 1899. All reports, regardless of the source (newspaper, book, magazine) are provided. Also, I have included the reports of what are obviously “wild men” (men gone wild) and reports of yeti sightings. 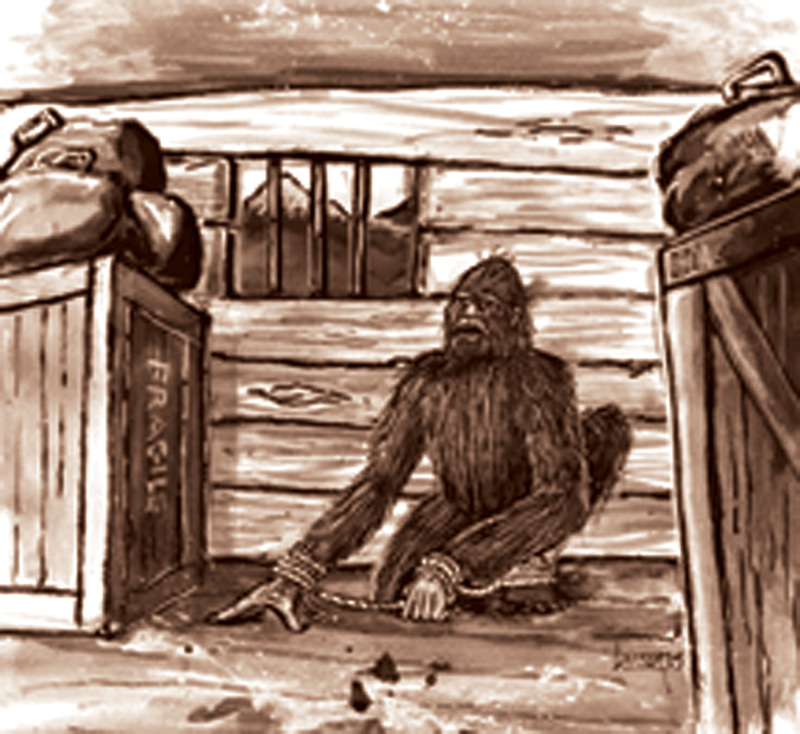 the “Jacko” story --an account of an alleged ape-boy captured near Yale, BC that year. 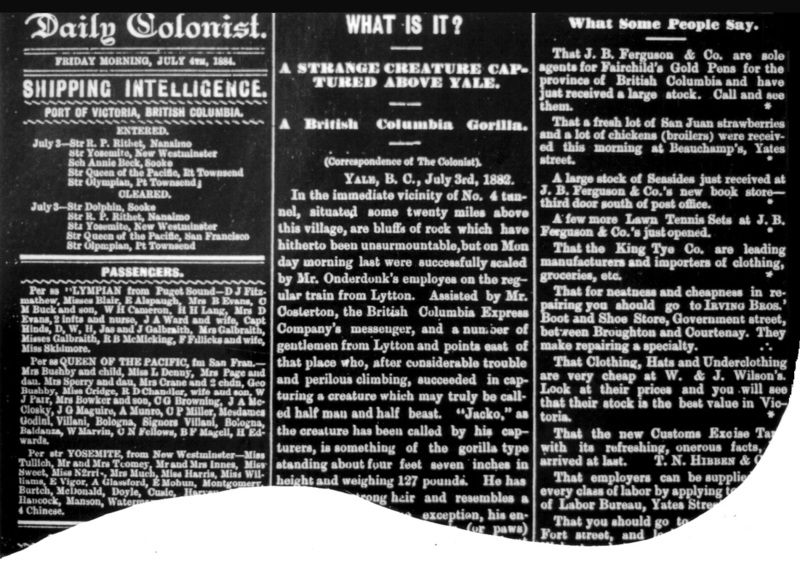 This is likely the most well-known early newspaper report on a sasquatch. facts about the case that might indicate the capture did indeed take place. Ape-boy (2011), is the result of an intensive study of the incident. The booklet is available from Hancock House Publishers.